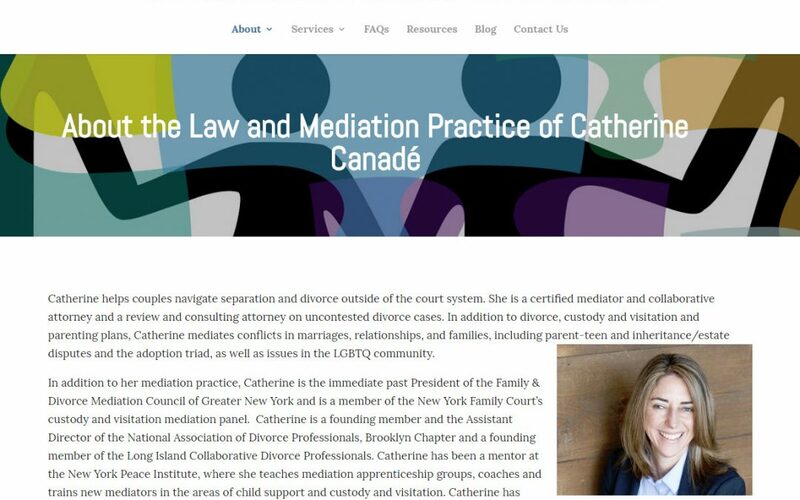 We refreshed the website of Brooklyn attorney and divorce mediator Catherine Canadé. We borrowed much from the old look while updating all the software, making a mobile friendly, secure site. 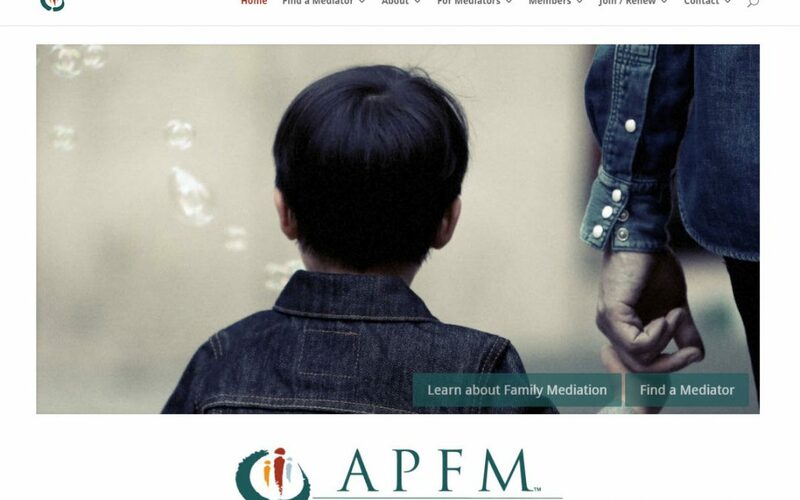 GoatCloud recently overhauled the website of the Academy of Professional Family Mediators or APFM. It’s now a mobile friendly WordPress site. 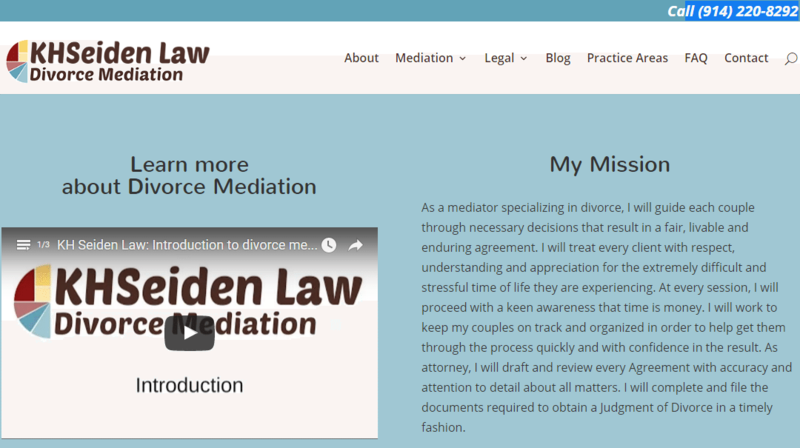 New WordPress website developed and other online help for Westchester NY Divorce Mediator and Attorney Kathy Seiden. 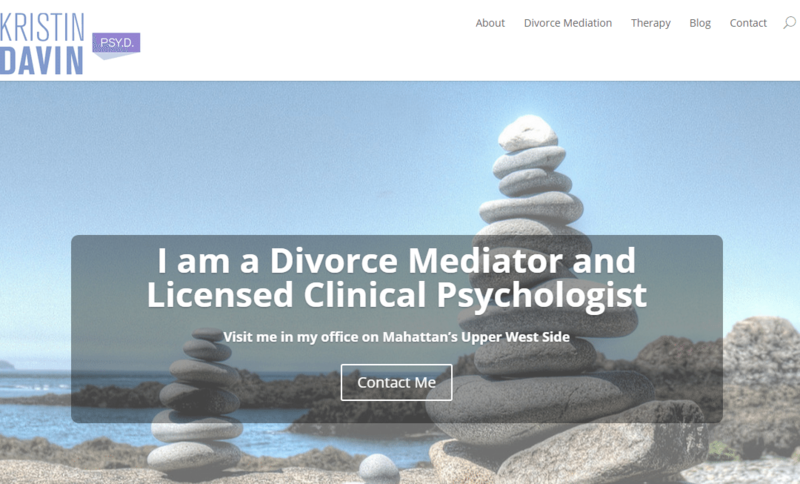 WordPress website conversion for NYCs’ Center for Mediation & Training. Includes training registration form. 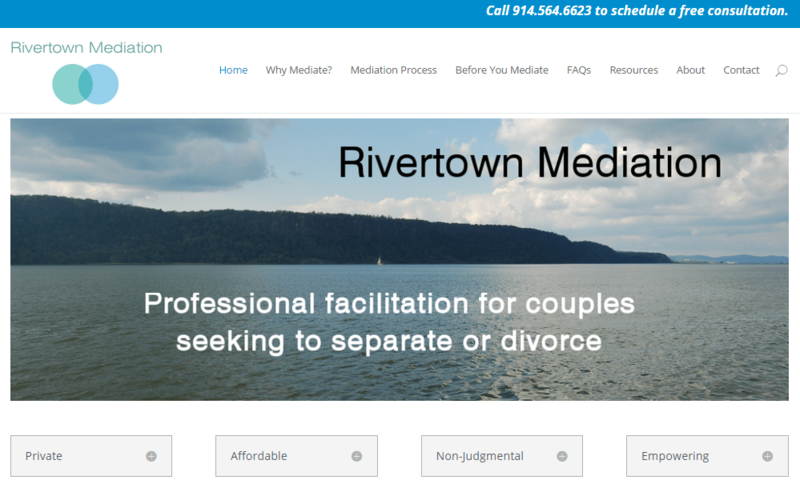 We developed a mobile-friendly WordPress website for Ardsley NY-based Rivertown Mediation, a family mediation firm.